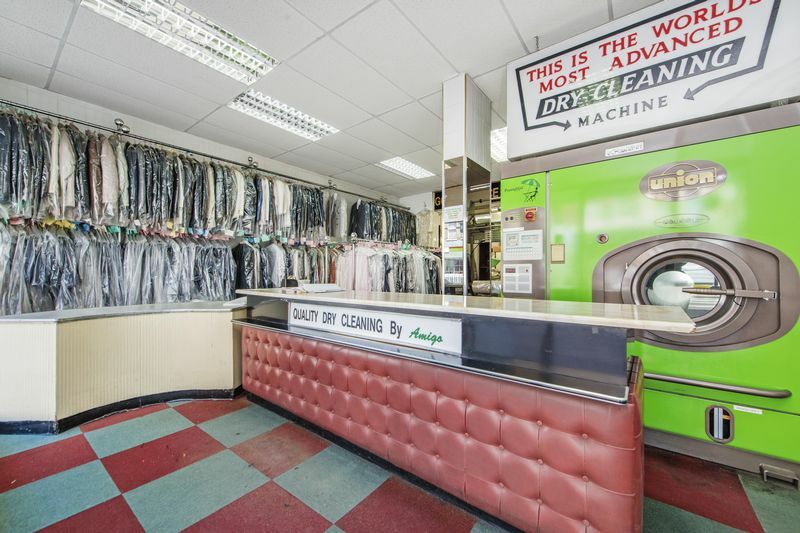 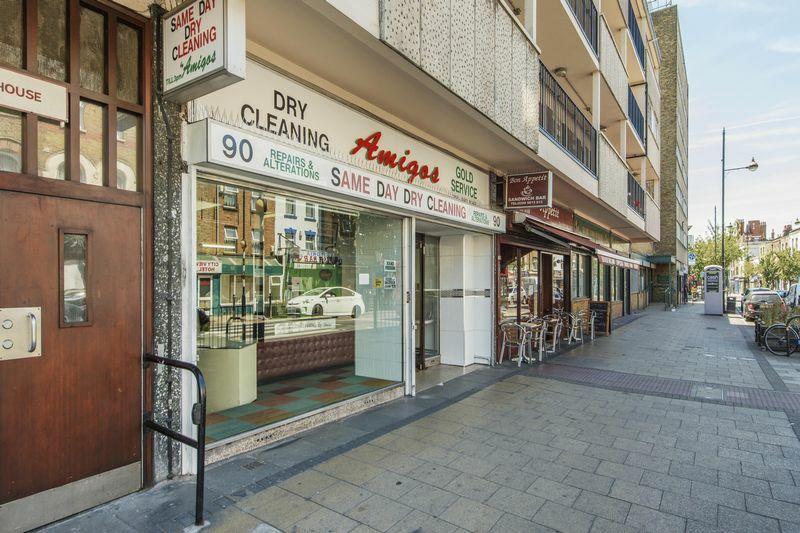 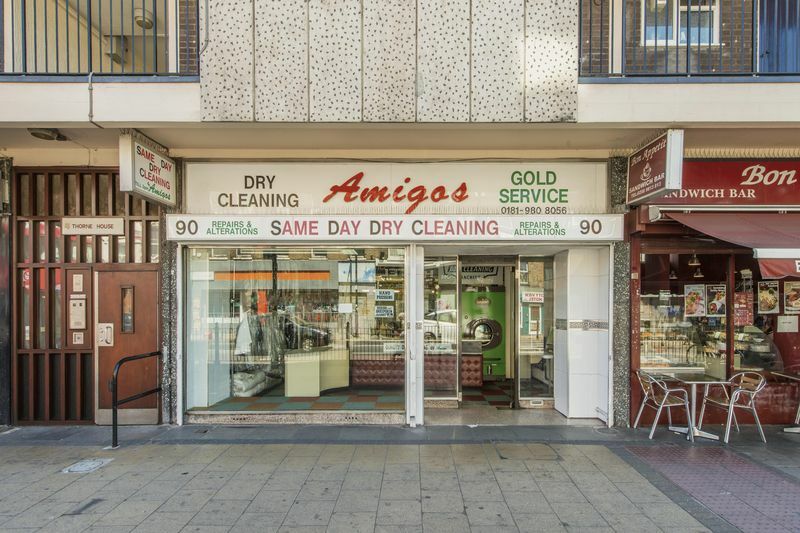 This shop has been a dry cleaners since the 1960's the current practitioner since the mid 1980's. 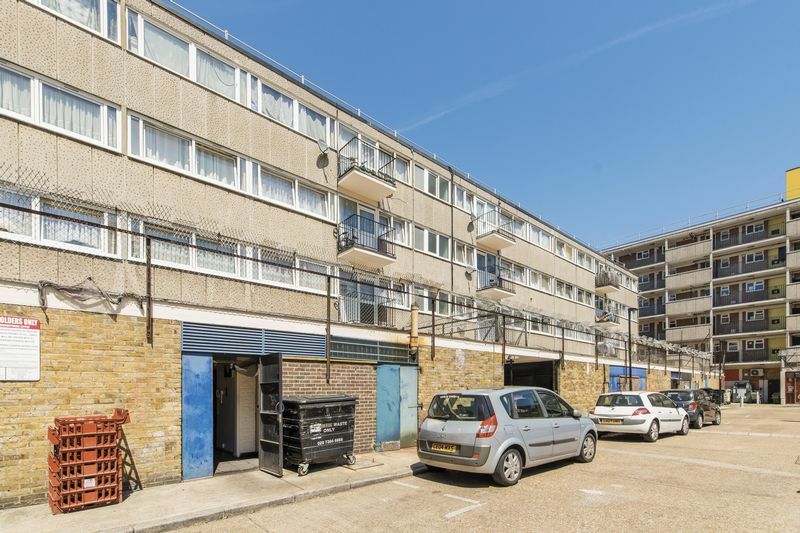 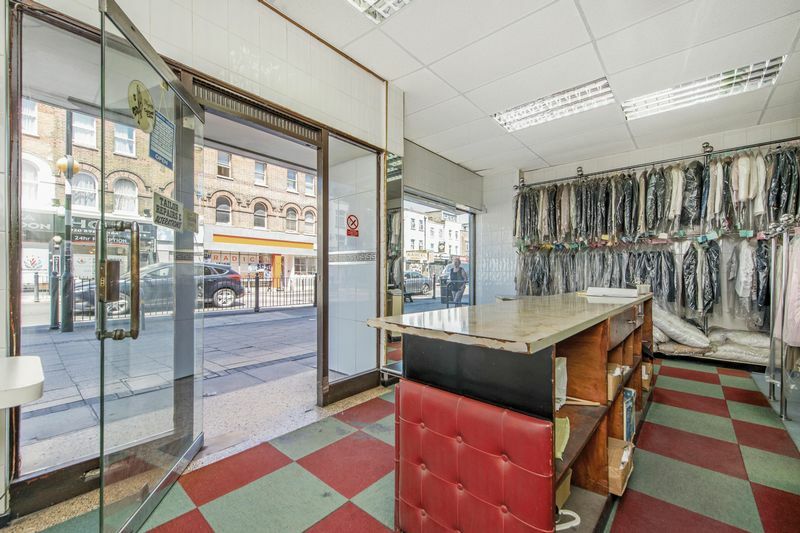 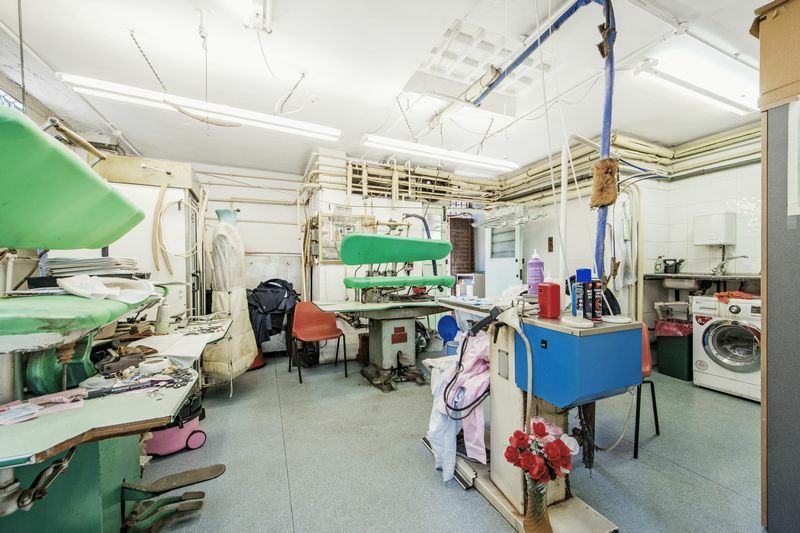 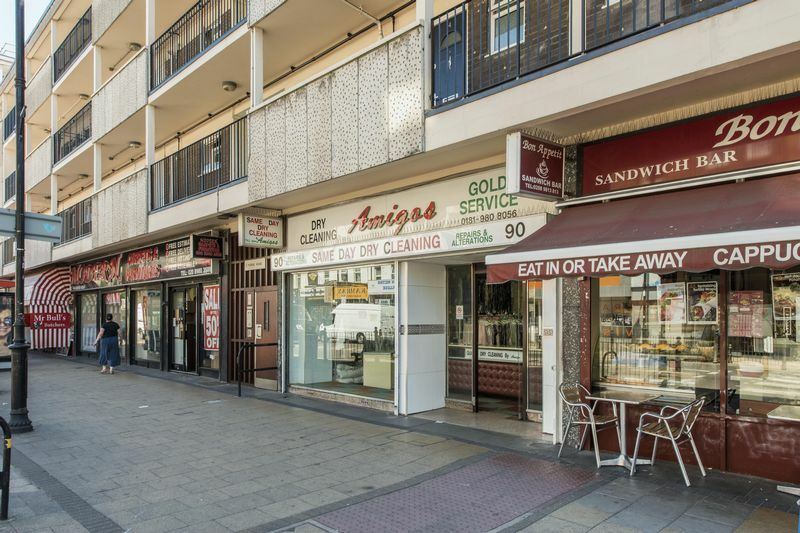 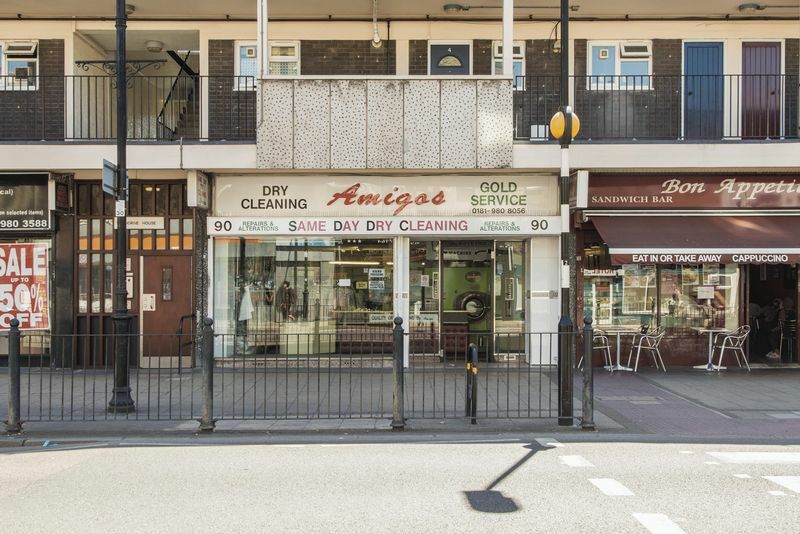 A large shop of around 800 square feet with rear access, in a prominent parade close to Bethnal Green tube station. 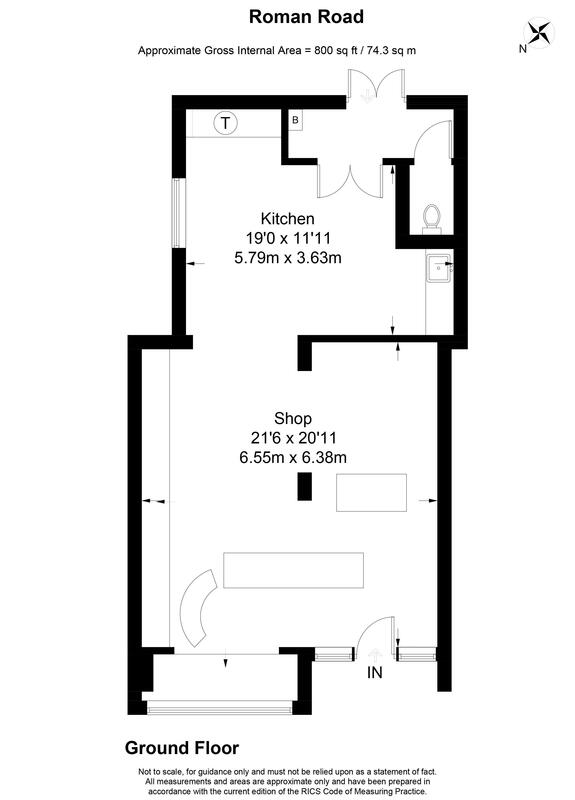 It is now available on a new 20 year lease, with takings of £1300 per week, for a premium of £45,000. 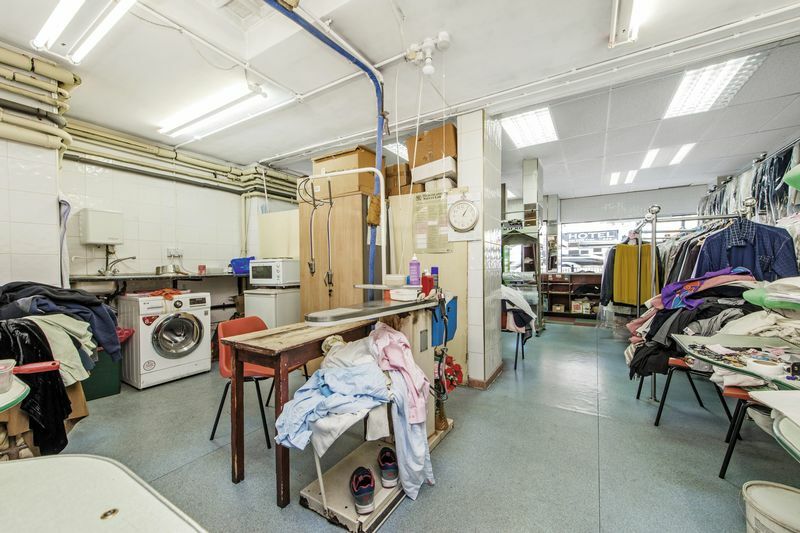 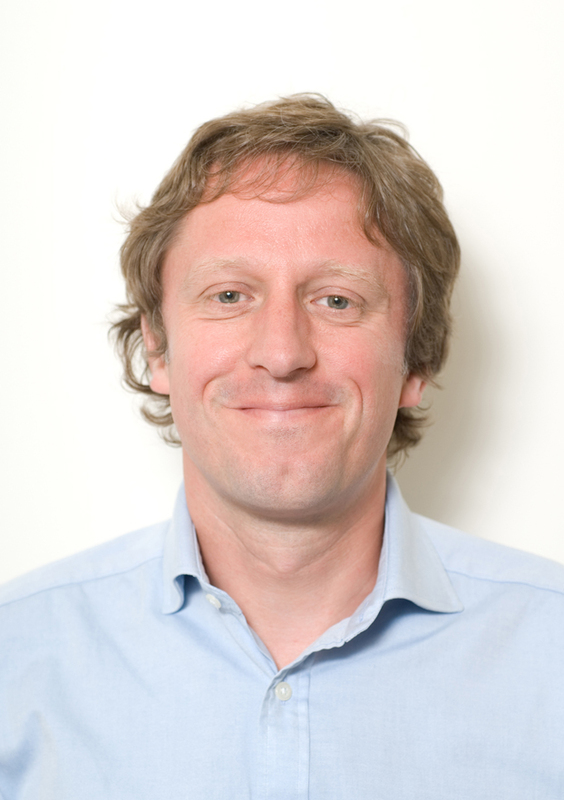 Viewings strictly by appointment with the landlords sole agent Look. 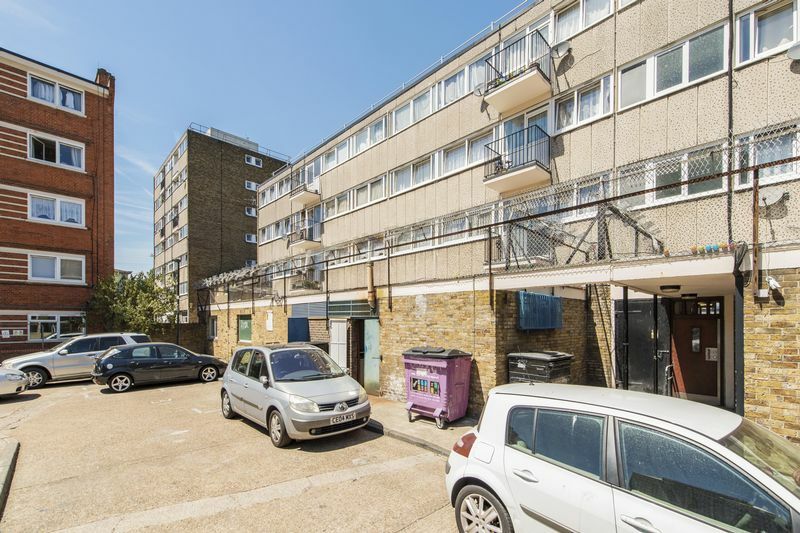 Please note the EPC has been ordered.